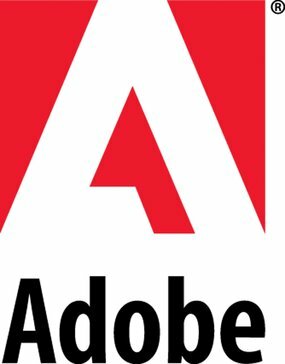 Adobe Audience Manager identifies, quantifies, and optimizes high-value target audiences, which can then be offered to advertisers via an integrated, secure, privacy-friendly management system that works across all advertising distribution platforms. Adobe Media Optimizer accurately predicts the impact of changes to your search, display, and social ads, then helps you manage and automate the campaigns, freeing resources for other high-impact initiatives. Adobe Primetime is a multiscreen TV platform that helps broadcasters, cable networks, and service providers create and monetize engaging, personalized viewing experiences.